No library's complete without the classics! 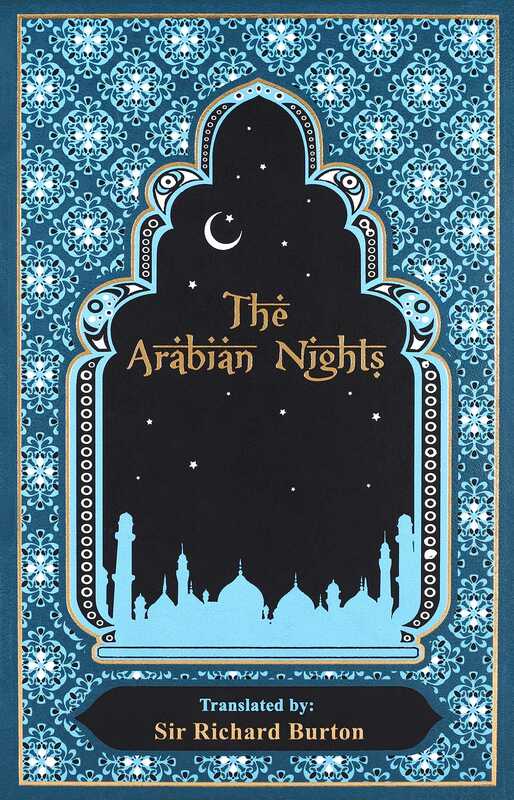 This new, enhanced leather-bound edition collects the beloved tales of Arabian Nights, translated by Sir Richard Burton. Arabian Nights is a compelling look at a long-gone culture--and the perfect addition to any home library. Sir Richard Francis Burton (1821-1890) was an renown British explorer, writer, translator, and linguist who is best known for his travels within Asia, Africa, and the Middle East. Of his many achievements, one of his most recognizable contributions is a translation of One Thousand and One Nights, also commonly known as The Arabian Nights.